While we highly recommend getting an app like Hootsuite to manage all of your social media networks in one place, most apps are limited and cannot perform all of the functions native to the network. 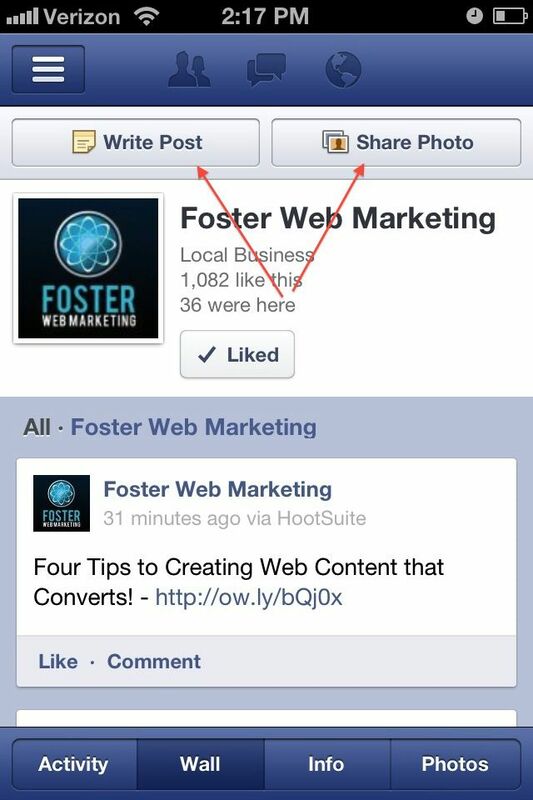 For example, when uploading images to Facebook from Hootsuite, you get a link to a photo, not a thumbnail. 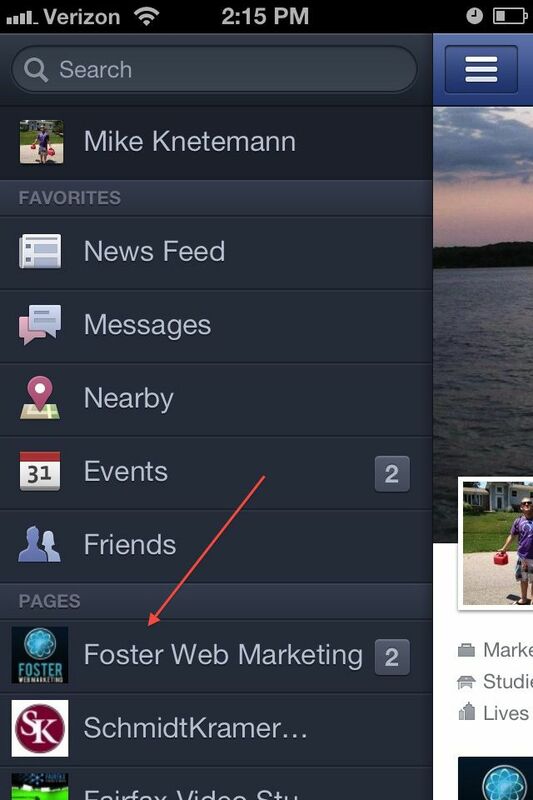 Here is a way around that to make sure you are getting the most out of Facebook for your iPhone. 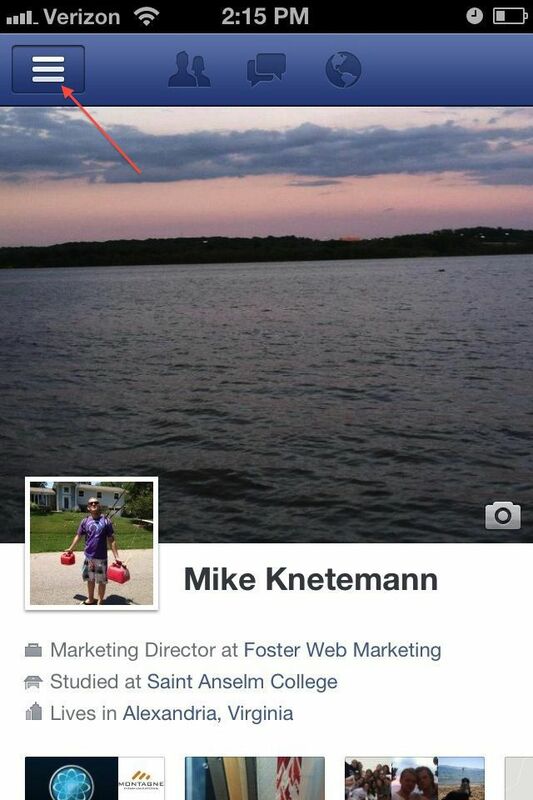 Go into your Facebook app and click the icon in the top left corner. From here, you can search for pages that list you as an administrator. Choose your page. You can now write posts, upload photos and tag people you are with. It's a very powerful social media tool that all businesses should be taking advantage of!